The Haystack has been around for a very long time. 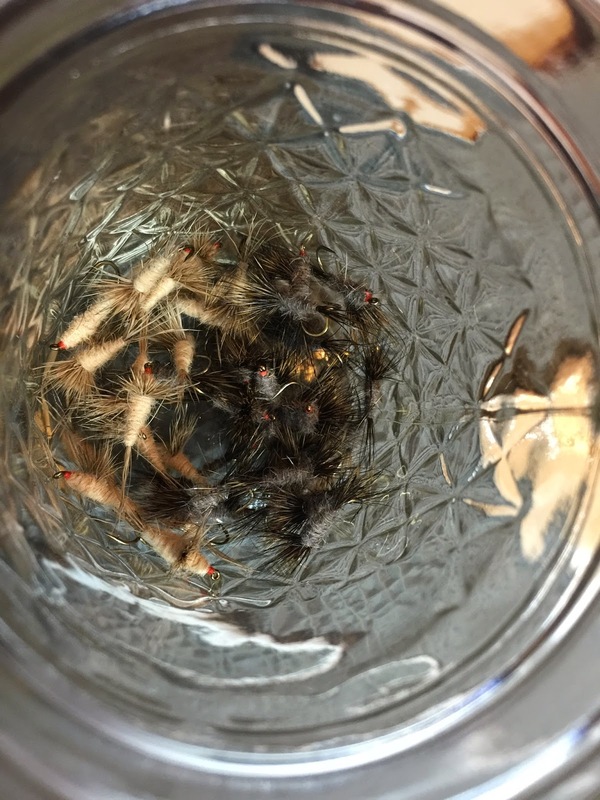 In the Adirondacks, specifically the west branch of the Ausable River, it may be the most popular fly. But that is a title that could be held by several other flies from the same designer. Fran Betters developed the Haystack when he was in high school, a very long time ago. It does an amazing job to imitate all the mayfly species but it was originally intended to imitate the green drake. Way back when, the Haystack was tied on a Mustad 9671 #10. Most of the tiers who still produce the fly locally including myself still tie on that hook or its equivalent. When Fran first starred tying the Haystack it called for a tail and wing from the Key deer, we can't use this material anymore however and most of us use coastal deer hair or any deer hair for that matter. The body was dubbed with Australian Possum, one of Fran's favorite materials and although its still used by many tiers it has limited commercial value to most tiers so people generally use whatever dubbing suits them. Eventually, the original Haystack found so much success that Fran developed it into a series to imitate a number of hatches. Modern day Compara-duns were developed from this design and copied many times over. A well designed fly, effective and popular through the years, this is an easy to tie fly that everybody should give a try. Check out our video and spin a few up yourselves.